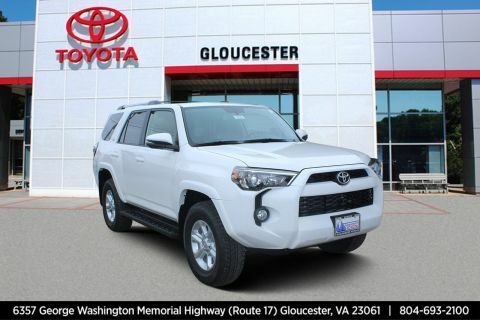 Radio: Entune (subscription required) Premium JBL Audio w/Navigation -inc: Entune (subscription required) Multimedia bundle (6.1, high resolution touch-screen w/split screen display, AM/FM CD player w/MP3/WMA playback capability, 15 JBL GreenEdge speakers in 9 locations including subwoofer amplifier, auxiliary audio jack, USB 2.0 port w/iPod connectivity and control, advanced voice recognition, hands-free phone capability, phone book access and music streaming via Bluetooth wireless technology), Siri Eyes Free, Entune (subscription required) App Suite, HD Radio, HD Radio predictive traffic and Doppler weather overlay, AM/FM cache radio, SiriusXM satellite radio (subscription required), Gracenote album cover art and integrated backup camera display w/projected path, Entune (subscription required) App Suite includes Destination Search, iHeartRadio, MovieTickets.com, OpenTable, Pandora, Facebook Places, Yelp and Slacker Radio; real-time info including traffic, weather, fuel prices, sports and stocks Access to Entune (subscription required) services is subscription free. 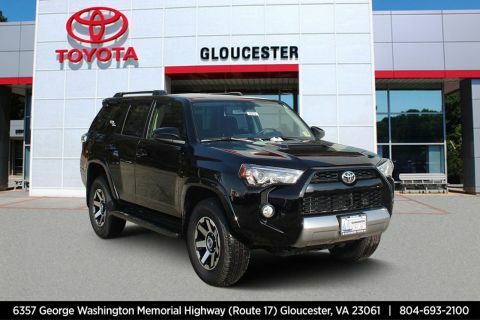 See toyota.com/entune (subscription required) for details. 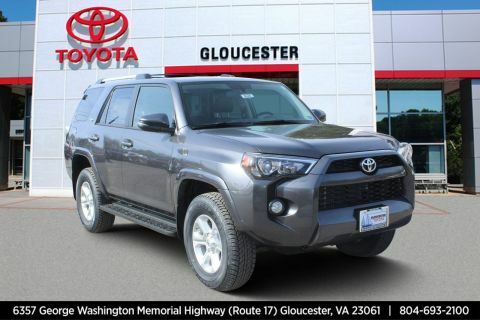 Check out this 2018 Toyota 4Runner while we still have it in stock! 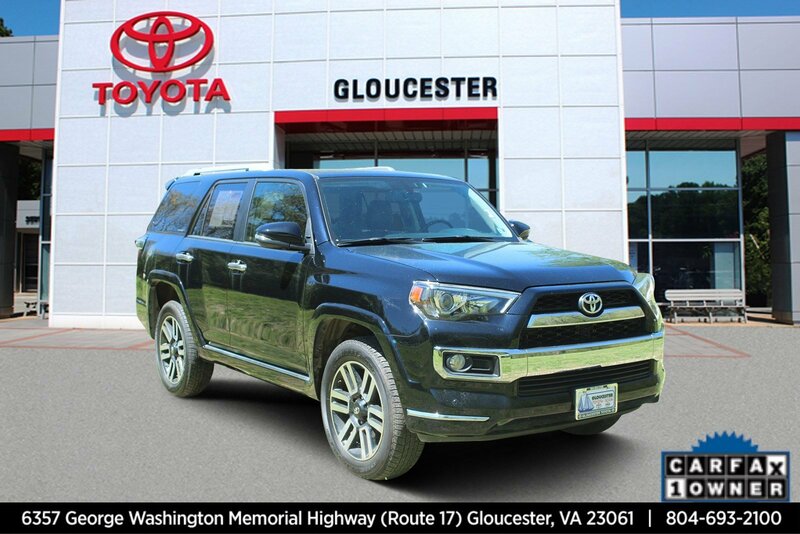 * Stop By Today *Stop by Gloucester Toyota located at 6357 George Washington Highway, Gloucester, VA 23061 for a quick visit and a great vehicle!